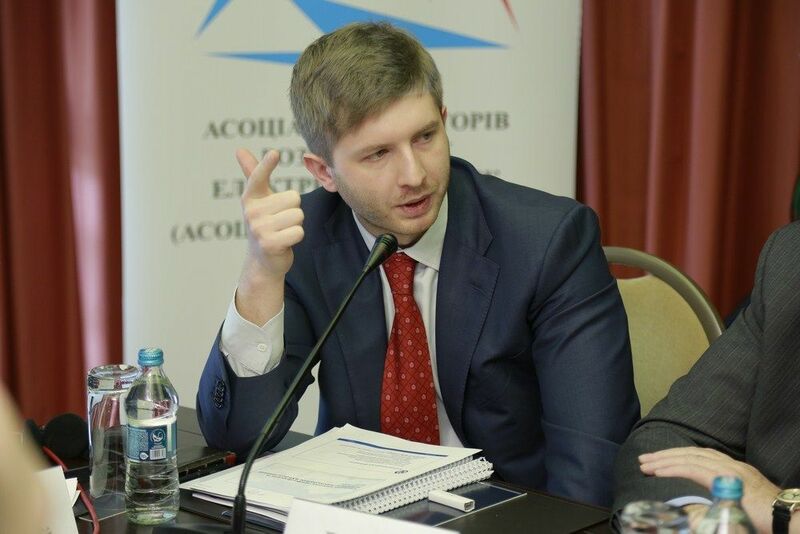 The nomination commission for the selection of new members of the National Commission for Energy, Housing and Utilities Services Regulation (NCER) has rejected an appeal by incumbent NCER Head Dmytro Vovk against the decision not to allow him to participate in the competition. The proposal to accept documents from Vovk and admit him to participation in the competition was not supported by any of the members of the nomination commission at a meeting on Wednesday. The reason for the refusal was Vovk's insufficient experience in the energy sector. Nomination commission members found the arguments presented to them in the appeal as not convincing. The law on NCER requires that a candidate for NCER membership have at least five years of experience in the energy sector, while Vovk has been working in the industry since the end of 2014. At the same time, according to Vovk, the experience in the energy sector should also include his two-year work at ICU over the restructuring of a loan portfolio of the Donetsksteel Group (licensed for combined heat and power production). The nomination commission is conducting the second wave of selection of new NCER members. The law on NCER envisages complete rotation of the composition of the commission. 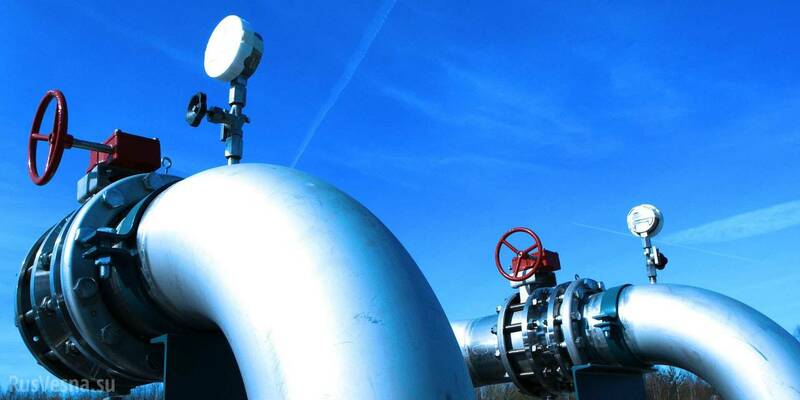 The NCER is engaged in state regulation of subjects of natural monopolies in electric power industry, heat supply, the oil and gas sector, centralized water supply and sewage, processing and burial of solid domestic waste. It also pursues price and tariff policy in the said areas.